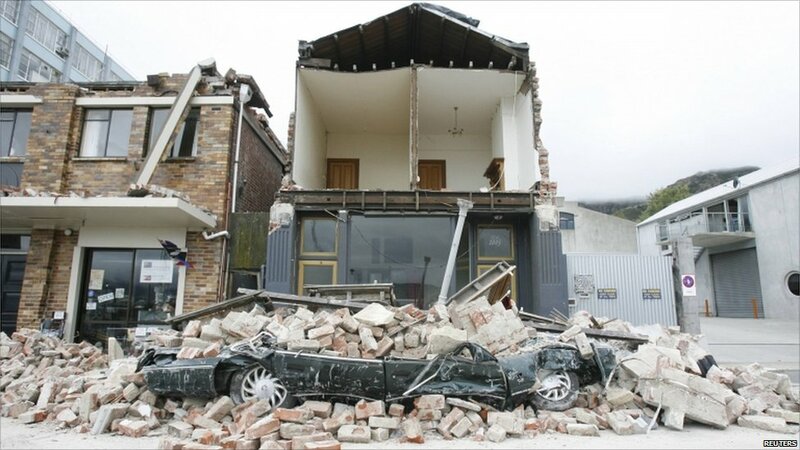 Which earthquake will do the most damage and why? 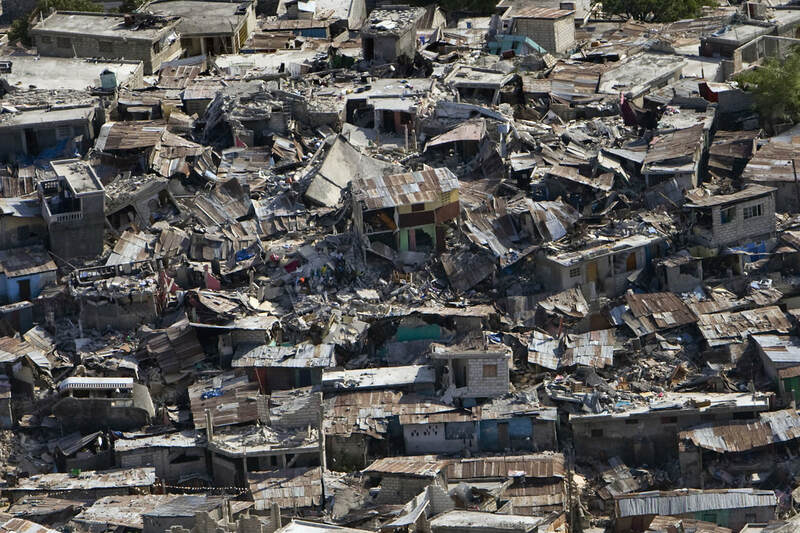 Introduce the question: Which earthquake will cause the most deaths? 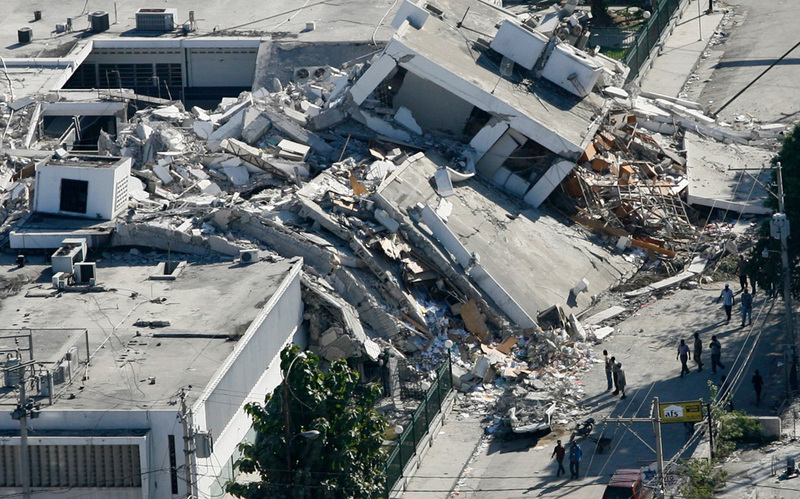 For example - Earthquakes cause many deaths every year in many countries around the world. 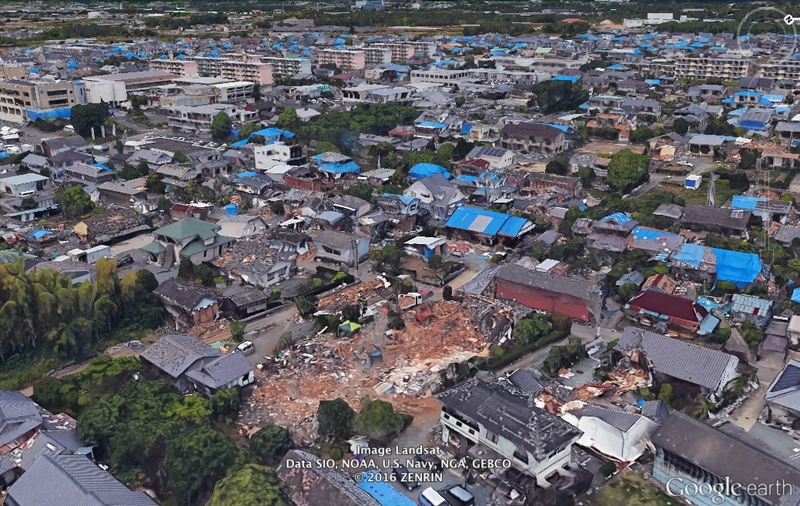 However it is not as simple as looking at magnitude as there are many other factors that can lead to an increase in deaths such as………..In this essay these factors will be analysed to explain which earthquake caused the most deaths. This is the main section of your essay/report. 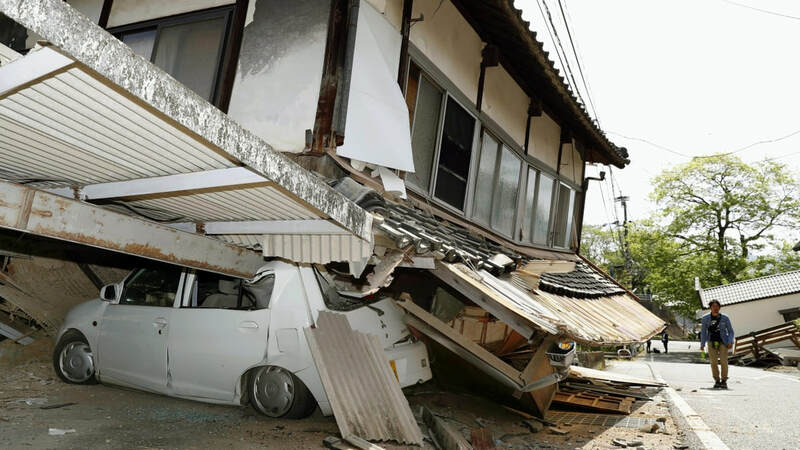 Here you should have a series of paragraphs which explore which earthquake you will do the most and the least damage and why. Each paragraph could/should look at a different factor affecting the amount of damage done and how that factor will influence each location. 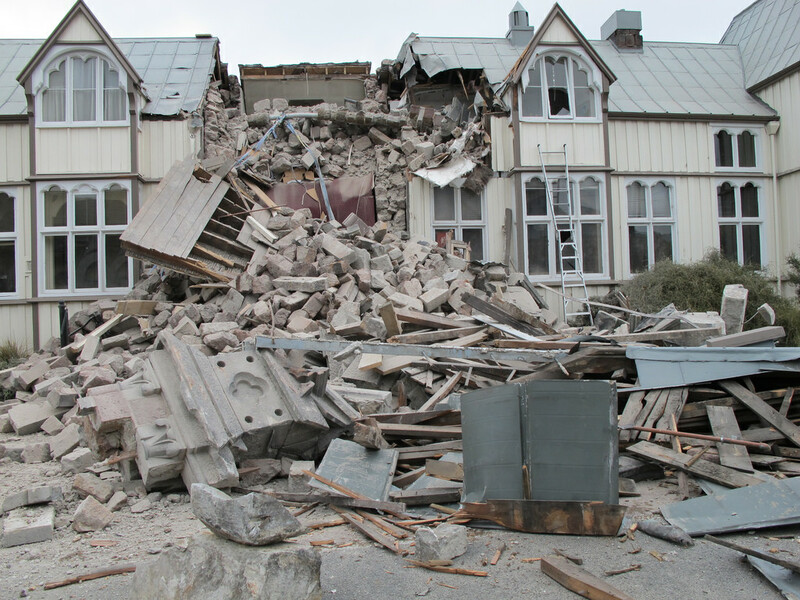 Point: We would expect that magnitude will have a significant effect on the damage done by each quake. Evidence: It is likely that country A caused the most deaths because the magnitude was 9 compared to B and C which was 7 and 6.3 respectively. Explanation: Why is this factor important? Explain how and why it will affect the damage. You could look at both deaths/injuries and economic damage. Link: Refer back to the main question if you haven't already. How does this affect the "big picture"? How might the factor influence/interact with other influences? A high level answer will address many of the factors in detail and may also bring in evidence from real earthquakes as exemplars!! It is likely to include integrated and annotated diagrams to support the points made. State which country you think will cause the most deaths based on the evidence that you have analysed and summarise your reasons for thinking this. A high level answer would consider if there is any other data you would need to look at, or information about the country you would need to know, to make the analysis more detailed. Use this table to get you started. What does each factor suggest about the amount of damage/deaths that you would expect? Use this to make sure that you meet the requirements of at least your target level. Your final essay/report will be assessed using this structure. Remember that to move to the next level you need to have achieved all the criteria in the previous levels!